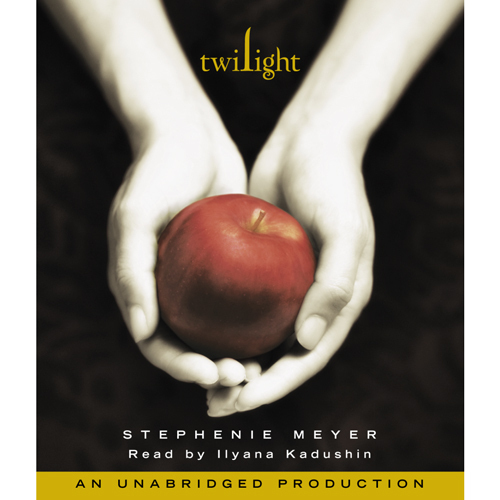 We get a lot of requests for books from the Twilight series. While these books generally aren't available as free mp3 downloads, there is something of a workaround. If you sign up for a free 30 day trial from Audible.com (which has no strings attached), you can download two FREE audio books. We have information on the Free Trial program here. Or if you click on the links below, they will take you to an Amazon.com page (Amazon owns Audible). There, you will see in the upper right hand side of the page a "Try Audible Free" button. If you click that button, you can start the Free Trial and get books from the Twilight series.